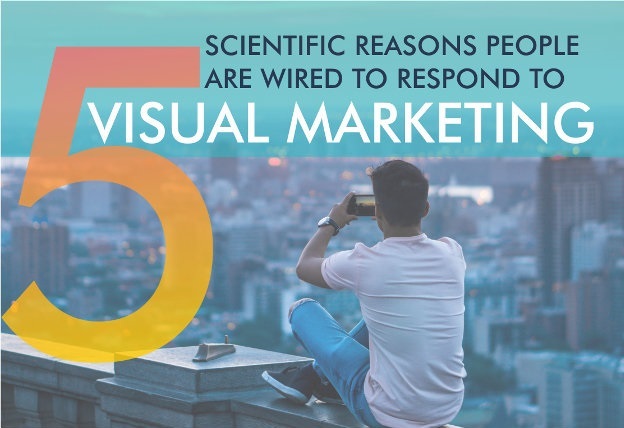 One way to reach more consumers—or to get more mileage out of written content you already have—is to use visual content. People remember 20% of what they read but 80% of what they see, according to an infographic on the topic of visual content. The team at PR and content marketing partner for brands iScribblers produced the graphic, which explores five reasons visual content resonates with people more than written content does.